Hi there! We have had so much fun with this Christmas Blitz series! Today we are sharing the last project in the series. You do not want to miss the sweet project Anna from My Wandering Path is sharing - so be sure to scroll down for all the details! 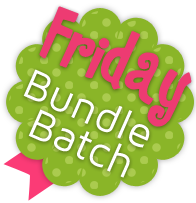 Today's special Christmas Blitz bundle is another one that I picked out! I love the combo of red, green, and black for Christmas! It has such a fun look to it, and you will love what Anna did with her bundle! 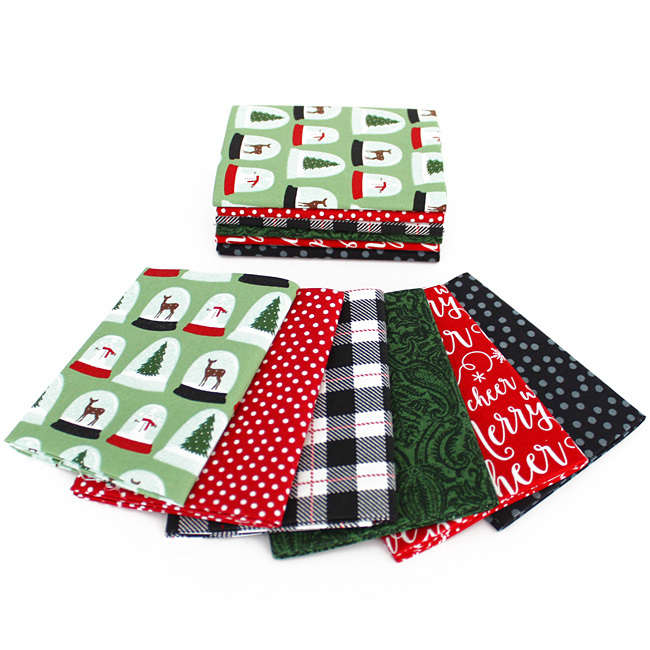 Deck the Halls Fat Quarter Bundle. 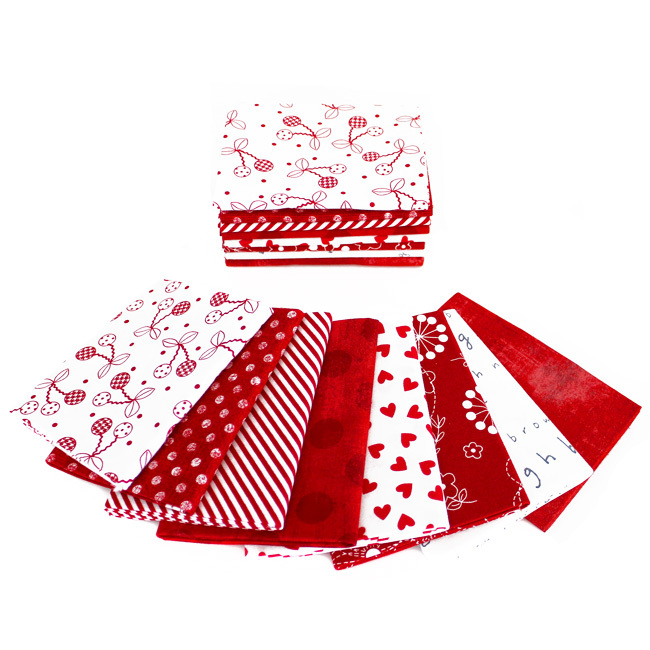 We love the homespun look of this Christmas bundle! Red, green, and a touch of black! Curated by Lindsey Weight for FWFS. Anna really outdid herself with these stockings! I absolutely adore them! I love the monograms she added to the stockings - it adds such a personal touch! 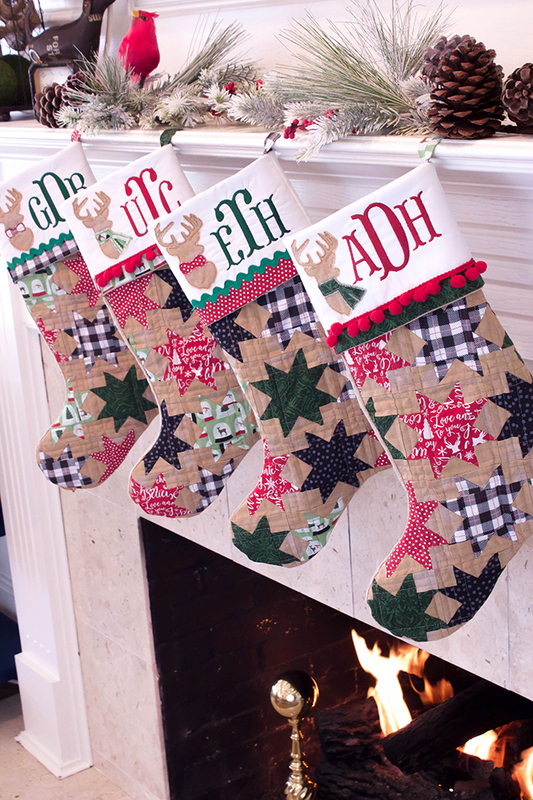 Stop by her blog for all the details -- she is also sharing a ton of beautiful pictures of these sweet stockings! 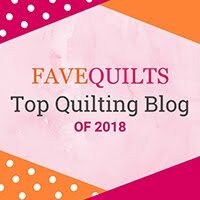 You can also find Anna on Instagram - where she is always sharing her beautiful projects! I hope you enjoyed all of the fun projects in our Christmas Blitz series! 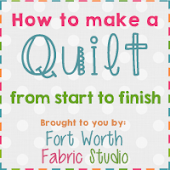 Be sure to post your photos to instagram with #sewingwithfwfabricstudio -- so we can see your projects!